Adventure Island 2 II VGA 85+ Gold Grade Nintendo NES New Factory Sealed Rare!!! Adventure Island II (Nintendo NES) NEW SEALED H-SEAM MINT GOLD VGA 85+! RARE! 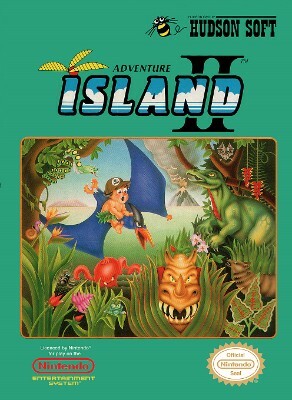 Adventure Island II (Nintendo NES) NEW SEALED H-SEAM MINT VGA 85!